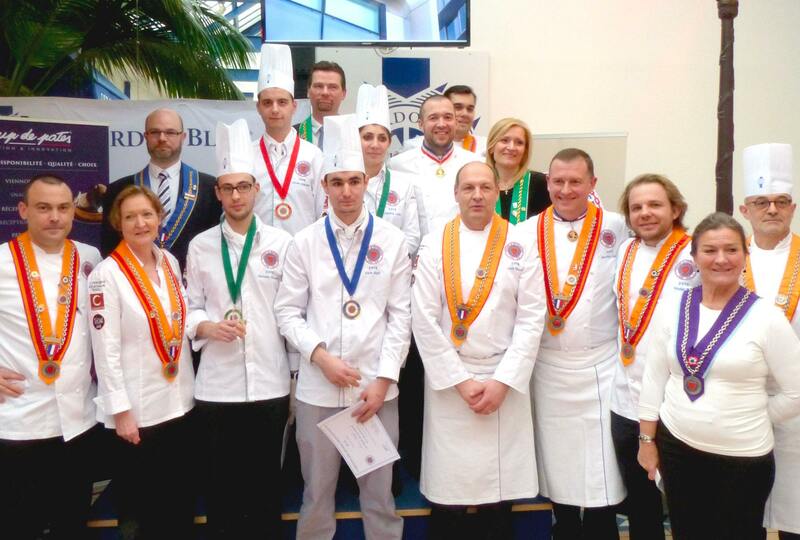 *Proclamation of the winner of the final France of the Jeunes Chefs Rôtisseurs competition on March 19, 2016 at Le Cordon Bleu Paris Institute. The international final of the Jeunes Chefs Rôtisseurs competition will take place on 30 September 2016 in Manchester, the United Kingdom. The 24 finalists, from the four corners of the globe, will compete to win the grand final. Le Cordon Bleu is one of the partners of the competition and, just like every year for the past 15 years, is awarding a scholarship to study Cuisine, worth 10 000 Euros, to the winner. 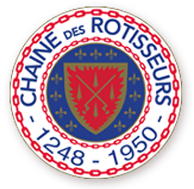 The Jeunes Chefs Rôtisseurs competition takes place annually and is organized by the international Chaîne des Rôtisseurs. The aim of the competition is to promote the training of young Chefs around the world by giving them the opportunity to showcase their talent and creativity on a national and international stage. The 2016 final will take place at Manchester College’s Fielden Campus. Canadian “Bailli”, David Tetrault, who is in charge of the competitions, has put together an exceptional jury which will be responsible for choosing the winner. Chef Loïc Malfait, Technical Director at Le Cordon Bleu London institute, will be one of the jury members. This year, France will be represented by young Chef Steven Watellier, who works at the Intercontinental Hotel in Paris. He won the national final of the Jeunes Chefs Rôtisseurs competition which took place on 19 March 2016 and was organized at Le Cordon Bleu Paris institute. Steven Wattellier was chosen by a prestigious jury whose President was Chef Guillaume Gomez, accompanied by Chef Fabrice Prochasson for the technical jury, and Chefs Jean-François Girardin, Nicolas Sale, Éric Duquesne, etc. The awards ceremony will take place on Saturday 1 October, at the Midland hotel in Manchester, during the Chaîne des Rôtisseurs Great Britain Grand Chapitre. We wish all the finalists the very best of luck!